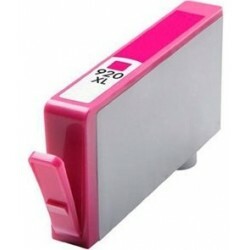 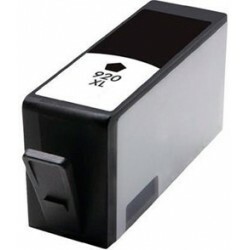 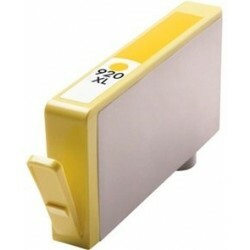 Cartucho cian Nº920XL (700 páginas) -Marca: HP -Modelo: CD972AE Cartucho compatible con las impresoras siguientes : -HP OfficeJet 6000. -HP OfficeJet 6500. 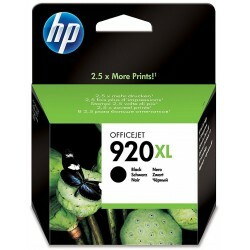 -HP OfficeJet 6500WiFi. 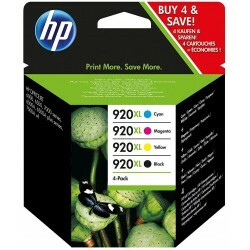 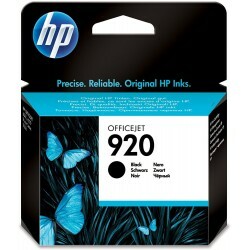 -HP OfficeJet 920. 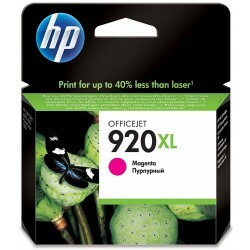 -HP OfficeJet 7000.